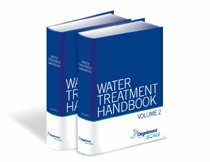 The major principles and mechanisms governing the various biological treatments applicable to both drinking water and wastewater were described in chapter 4. Therefore, this chapter examines the processes and technologies applicable to these treatments. 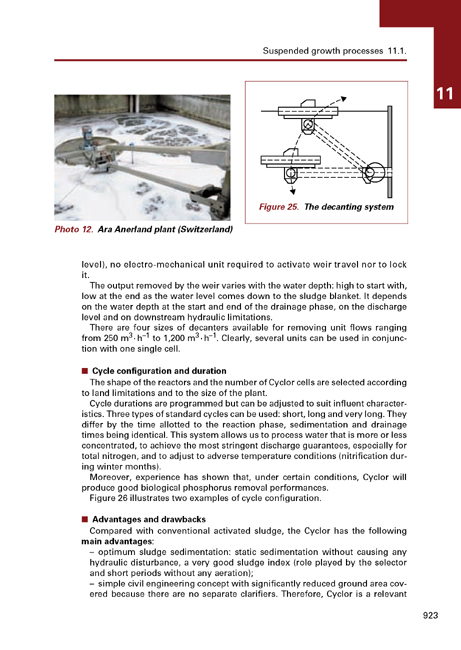 Please also refer to chapter 23 for the systems combining these processes and technologies as part of the overall processing of urban wastewater.